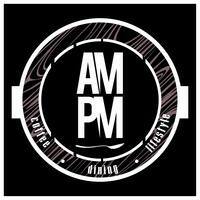 Located in USJ, AMPM Cafe is your go-to place for scrumptious food, great coffee, satisfying cakes and sweet treats! 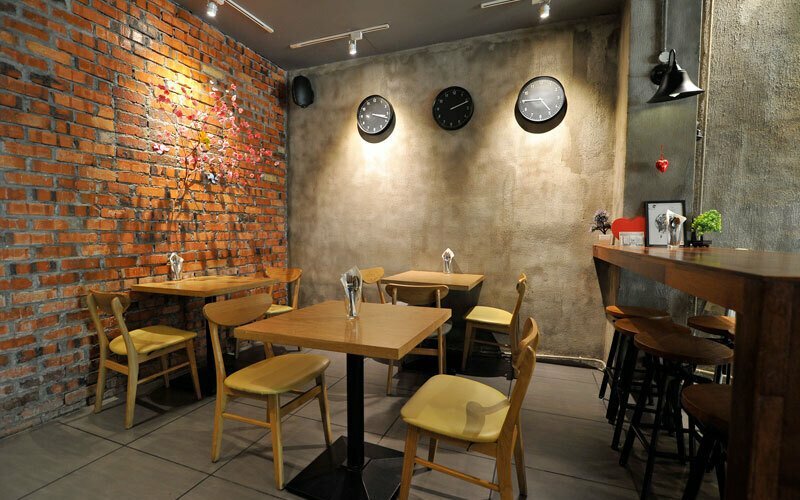 From the arrangement of the tables and lamps to the paint on their walls, every inch of AMPM Cafe is decorated to emulate the atmosphere of both daytime and night time, giving anyone who sets foot on their floors a sense of home. No matter day or night, AMPM Cafe is the place where you can chat and eat while feeling just at home! But that’s not all. If you’re a soul with a thirst for creativity, they also have a space for you to express yourself – be it on their chalkboard Wall of Creativity, or displaying your latest masterpiece on their coffee table.